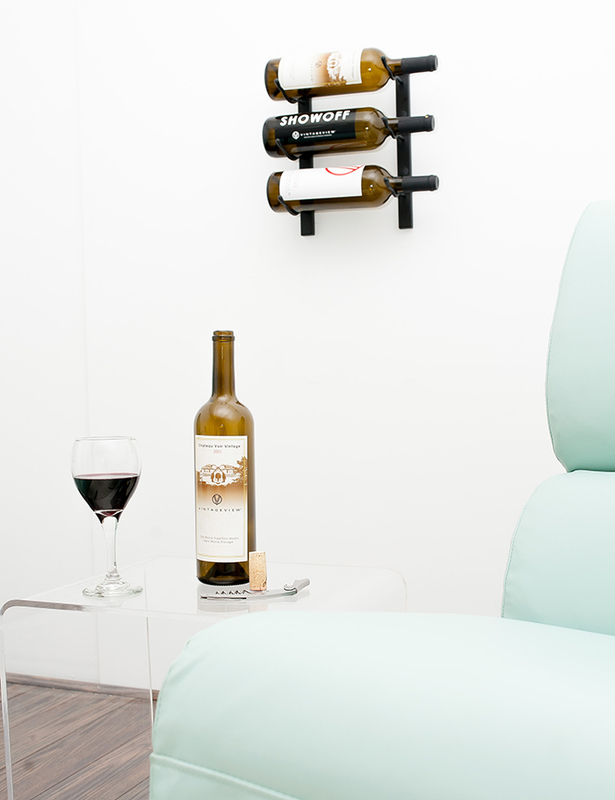 Wall Series 1 metal wine rack is the most compact part of this modular series. 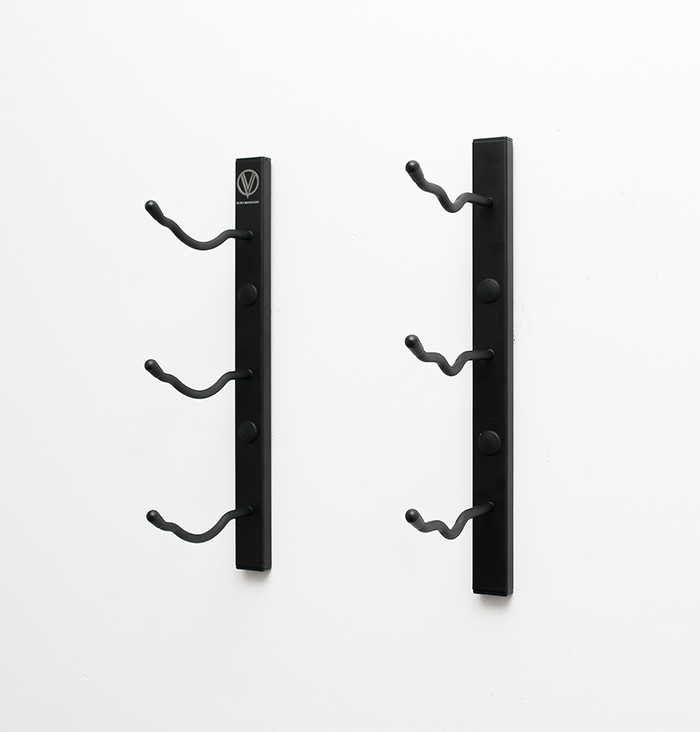 Just 315mm tall (3 bottles high), it can fit in the smallest of spaces (think kitchen nooks and wet bars) or be combined with taller Wall Series racks to fill your space perfectly. 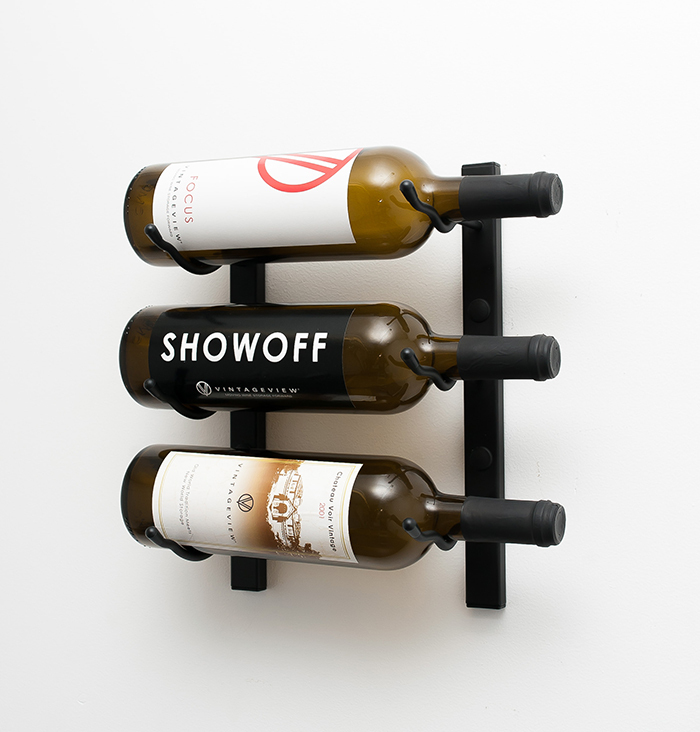 Most importantly, this contemporary display puts your labels first, allowing you to show of the wines you love to drink and collect. 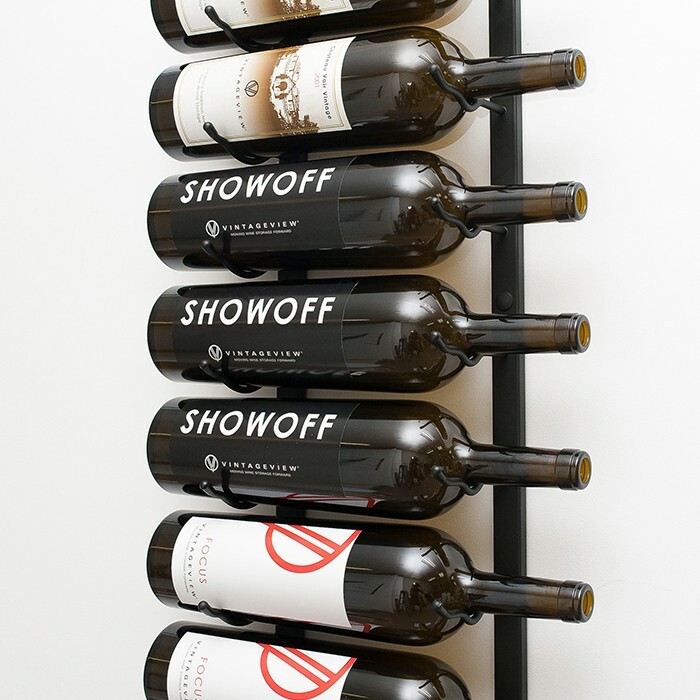 Show off 9 magnums or delicious bottles of Champagne in modern, label-forward style. 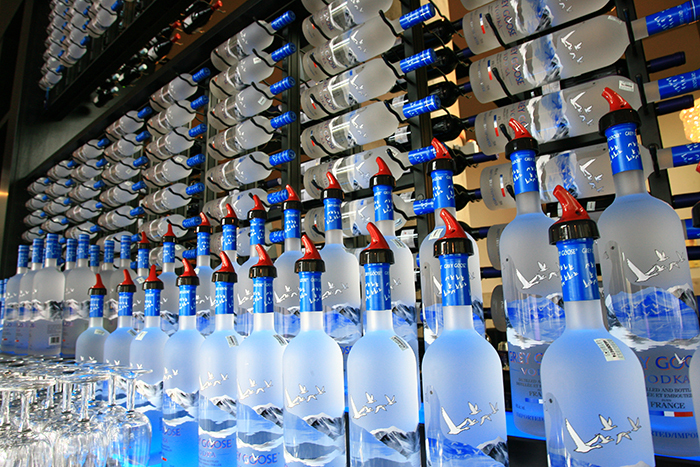 The perfect intersection of size and storage, the Wall Series 3 metal rack showcases 9 to 27 bottles in bespoke style.